Set to hit showrooms in July, Honda’s new Civic Type R will start from £30,995 with the GT version costing £2k extra. PCP pricing is in line with the current car, says Honda, with repayments starting at £299 a month on a three year 5.9% contract. 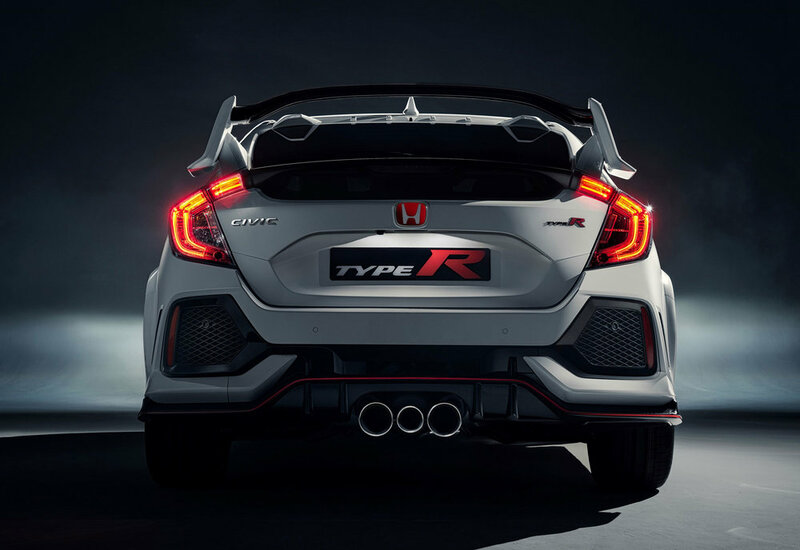 Unveiled at the Geneva Motor Show, the 2017 Civic Type R hot-hatch shares the same fundamentals as the new Civic hatchback but has been engineered to deliver high-performance – both on the road and on the race track. 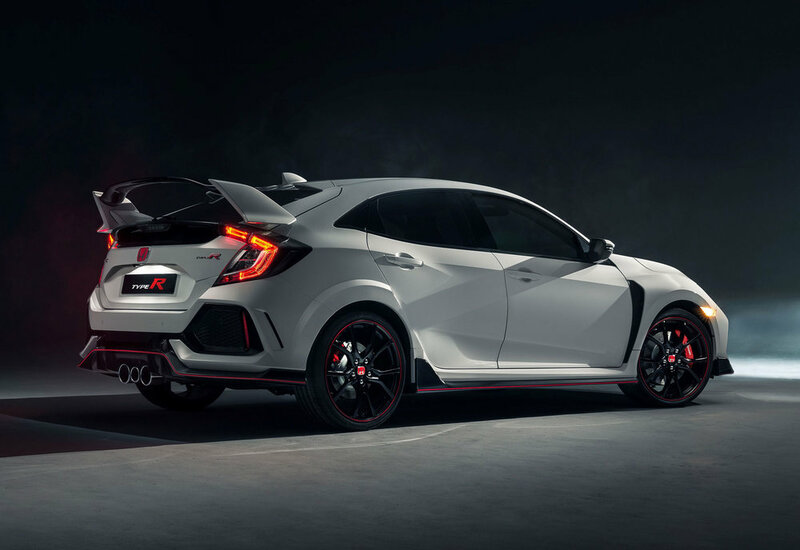 The 2.0-litre VTEC TURBO of the previous generation Civic Type R has been tweaked to produce 320 PS with peak torque of 400 Nm, while the six-speed manual transmission gets a new rev match control system.